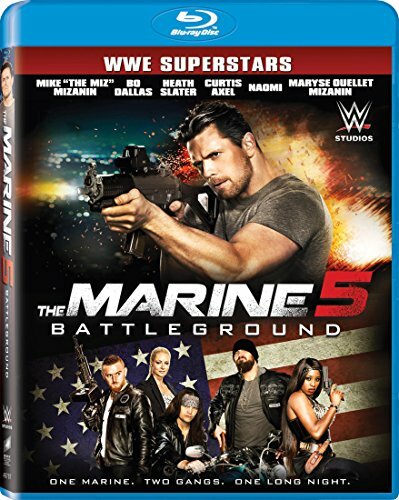 After returning stateside and now working as an EMT, Jake Carter (Mike "The Miz" Mizanin) finds himself trapped with an injured, marked man he's sworn to save. As a ruthless biker gang bent on revenge gains speed, Carter must use his killer Marine instincts to end the rampage . . . or die trying!